When it was announced that the FIA was going to start giving out a point for the fastest lap for the first time since 1959 my first thought was, well… meh. I know some fans were against it for being a bit gimmicky or affecting the purity of the points system, and the fact it was rushed through right on the eve smacked of being in the same category as double points and elimination qualifying - in other words, attempts to ‘spice up the show’ (yes, that phrase still makes me shudder). On this occasion though, I just didn’t care. It didn’t bother me that there are now 26 points available on any given weekend, I didn’t care that it was only likely within the reach of drivers in the top teams, and I couldn’t give a crap if it was seen as slightly gimmicky. I also didn’t believe it would have any effect on the racing at all. Loads of other championships I watch - Formula 2, Formula 3 (previously GP3), Formula E, British Touring Cars - offer points for the fastest lap but I can honestly say I never noticed its effect. Well, apart from that preposterous season finale in Season 2 of Formula E where Sebastien Buemi and Lucas di Grassi spent the whole race at the back, several laps behind, trying to set the fastest lap to win the title. If I didn’t notice it in those series, why would I notice it in F1? And, more importantly, where was the incentive for the drivers to go for it? Surely they wouldn’t want to risk an extra pit stop, or putting extra stress on their engines and gearboxes for a single, measly, extra point, would they? To me, giving a point for fastest lap would be as irrelevant as a rule that said F1’s tallest driver is only allowed to drink milk on a Tuesday - silly, yes, but largely unnoticeable. 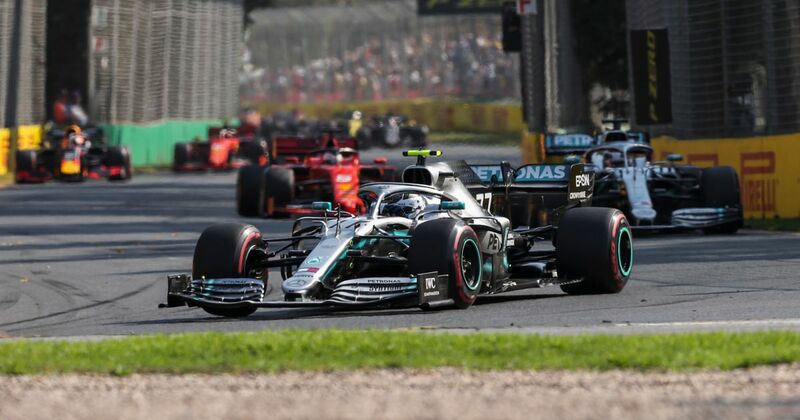 As the race entered its closing stages, Valtteri Bottas asked what the fastest lap was and whether it was worth pitting. Lewis Hamilton said he wanted the fastest lap in order to minimise the points loss to his teammate. Max Verstappen was kept aware of the best laps so that he could chase after the extra point. It suddenly became a real thing that drivers wanted to take advantage of. 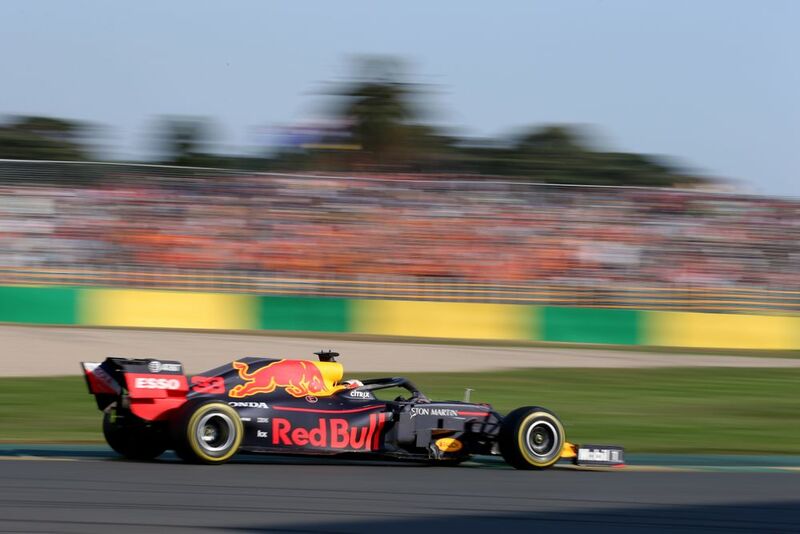 After the race, Christian Horner admitted they were contemplating pitting Pierre Gasly and going for the fastest lap - he wouldn’t have scored the extra point as he finished outside of the top 10, but he would have taken it away from Bottas. Ferrari was criticised for not pitting Charles Leclerc and going for it as he had enough of a gap behind him - and this is where things get interesting. Red Bull aside, when it comes to Mercedes and Ferrari, there’s a definite split - the teams don’t value the point, the drivers do. Bottas and Hamilton were told before the race that they were not to chase the fastest lap and risk the cars. Both of them defied the order. 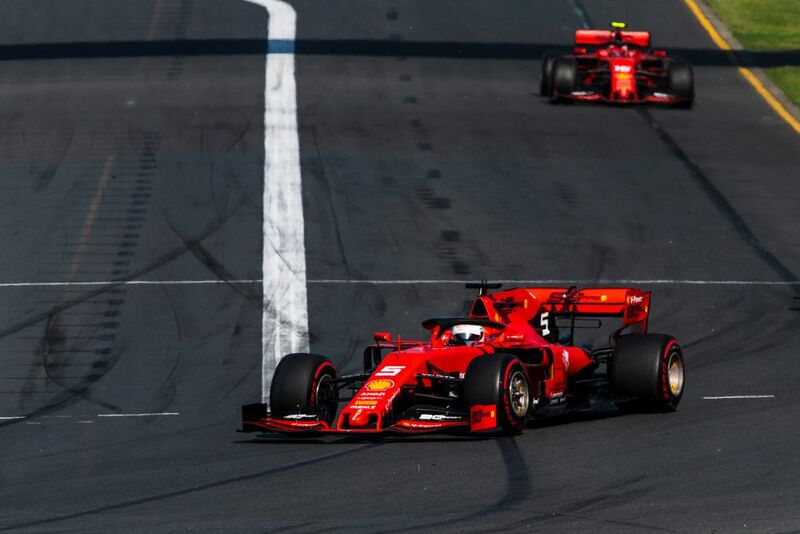 Ferrari reasoned that pitting Leclerc and going for the fastest lap would have been a risk; Leclerc said he tried to go for it on his old tyres anyway. If a driver got the fastest lap in every race (which is never going to happen) then that’s the equivalent of more than an extra second place. Get the fastest lap in a more realistic eight races and that would be like trading a non-score for a sixth-place finish. 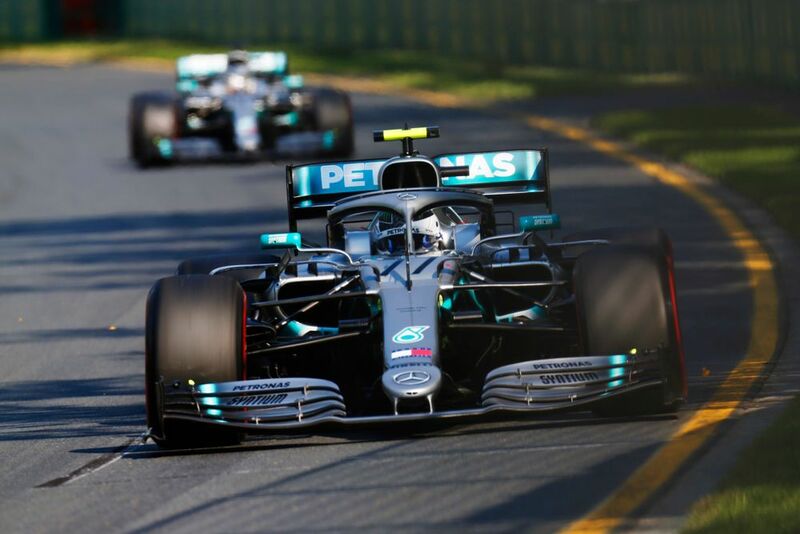 If fastest lap points had been a thing since the current points system was introduced in 2010, three championships (2010, 2012, and 2016) could have ended up with different outcomes. You could almost see it as an extra race which drivers are competing in throughout the season, so there’s no wonder they want to maximise it. For the teams? Well, yes, it benefits them too. But in relative terms, an extra point from each race has less value, which might explain why they aren’t as fussed about chasing after it. 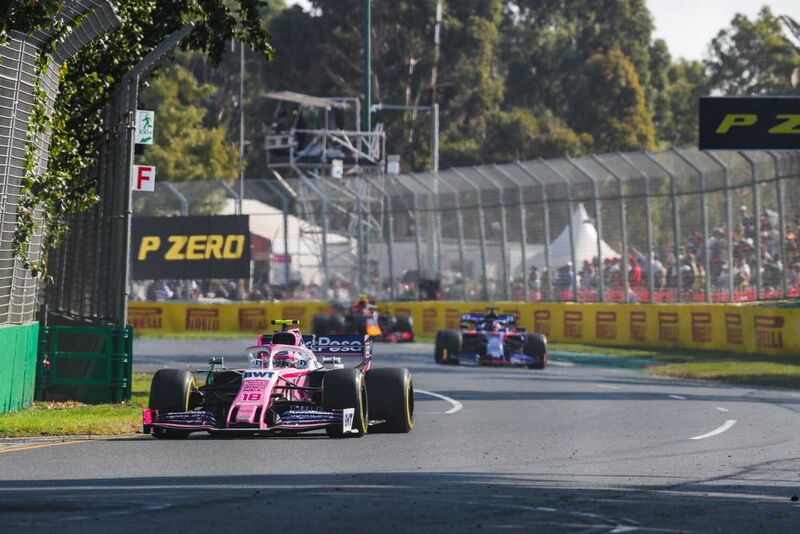 It’ll be interesting to see whether the difference in attitudes between the teams and drivers remains as the season progresses, or whether or not they come around to a similar way of thinking. If not, it could lead to a few spicy exchanges as the season wears on. And I’m definitely up for that. Who knows whether it’ll have any significant effect on the championship at the end of the year - it might do, it might not. But we don’t know, and more importantly, the drivers don’t know, but they don’t want to be the ones regretting ignoring it if it turns out to be significant. We often complain that drivers don’t go for overtakes or push the cars in the closing stages of the race because getting an extra point or two in that way is a small reward, high risk situation (and also much more difficult). The fastest lap point provides a similarly small reward but for a much lower risk, which is why the drivers were so keen to go for it. It gave the final laps some intrigue we wouldn’t otherwise have had and if you ask me, that’s absolutely a good thing.